OMG I have to share more about the blog….as part of WordPress there is a graph you can check to see how many people have looked at your blog…on an average I rarely get more than 40-60 people a day…which is great as far as I am concerned…but on March 25 I had 259 people on that one day….it blew my mind….and I have wracked my brain trying to figure out what was so appealing that I got that many people in one day!!! As I am writing this I just figured it out….that is the one where I told you about getting the unwanted links in comments…I don’t want to be specific as to what those links were or it will happen again……but ug I am sorry I thought of this as I was really excited to think that many people had checked out my blog for a good reason…oh well….easy come easy go…anyway…hope you enjoy this little booklet. 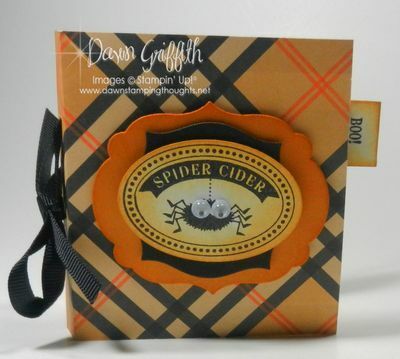 SPIDER CIDER TEABAG HOLDER…. 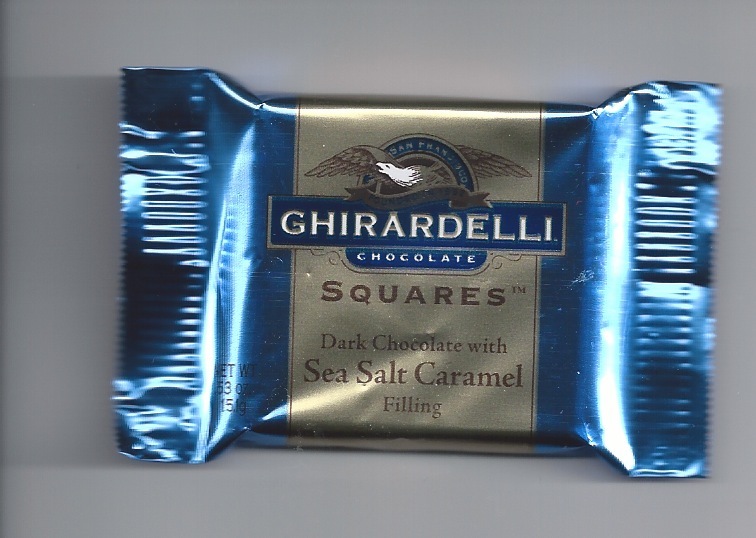 well this is what Dawn was calling it and it will work for a teabag however it also will work to insert a small note or tag as well as Ghiradelli chocolate squares….yuuuummmm. 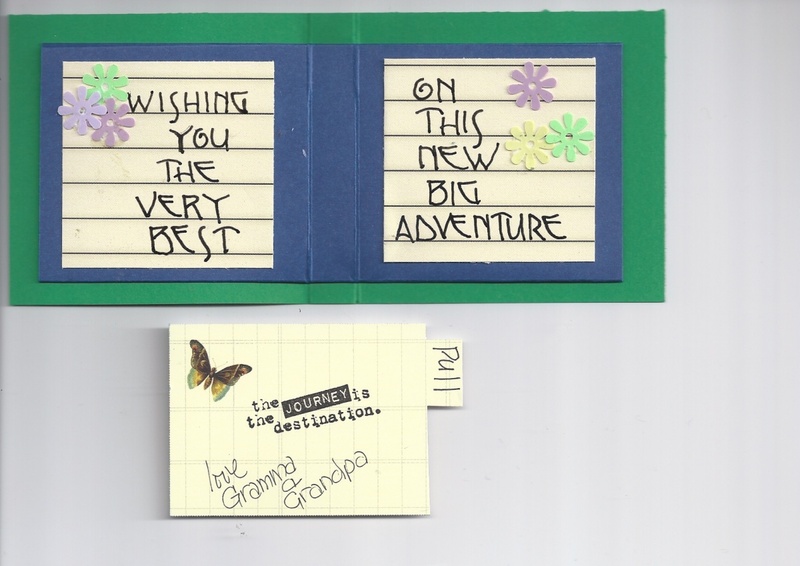 I know its long past and long before Halloween I BUT this doesn’t have to be halloween inspired it can have any image on the front that you want A BIRTHDAY INSPIRED or THINKING OF YOU.. and if you happen to have a grandchild or child graduating then it would be a great GRADUATION card too. You can use those pockets for money or a gift card..and if you use money then think about folding it in that Heart shape that I think I posted last year at Valentines….just put on those thinking caps. I am maybe the queen ok maybe only the princess of re-purposing…If you don’t believe me, I used to go to gun shows with my husband and you know that I am a calligrapher and what do calligraphers have ….lots of pen nibs…… and while wandering thru the gun show I discovered BULLET BOXES yep…boxes for my man to keep his bullets in but I also discovered that 38 bullet boxes (that’s a size of bullet for those of you who don’t know) was just perfect for holding assorted pen nibs… now that’s RE-PURPOSING…lol.. 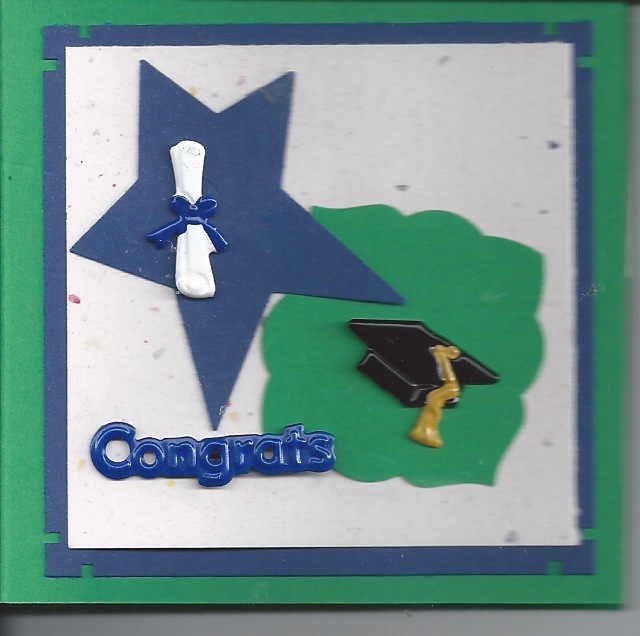 So here is my version of SPIDER CIDER as a GRADUATION…( my oldest granddaughter is graduation from college and going on to get her Masters. I am so proud of her so I am thinking $$ in here Folded in a heart shape..
Ok this is the front of my grad booklet and I used the school colors and the brads came from Jo ANN’s I think but back a few years just because I had others graduating also…if I remember correctly they were not in the scrap/stamping section but over in the readymade cards like with the confetti. Confetti would work also if you can’t find the brads. OK …..ready…set ….GO MAKE SOMETHING!